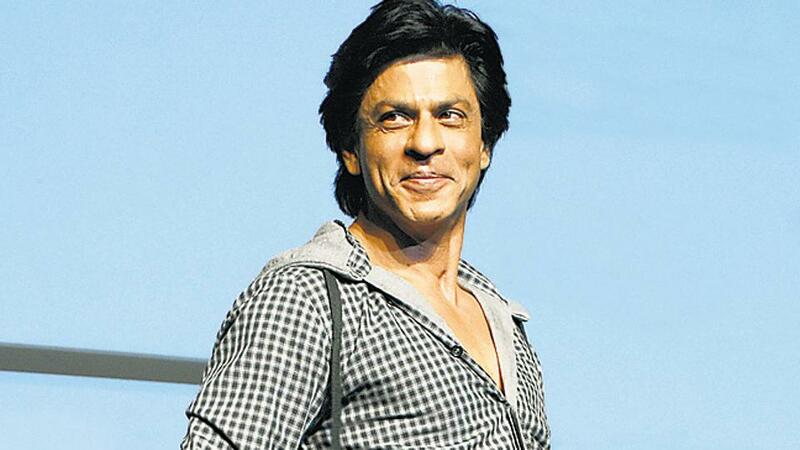 READ : Shah Rukh Khan is ready to debut in a south film? As per recent rumour, King Khan might play a cameo in South superstar Vijay’s upcoming Tamil movie ‘Thalapathy 63’, that is being directed by Atlee. But there has been no official confirmation regarding the same been made as yet.